Totem and Taboo. Some Points of Agreement between the Mental Lives of Savages and Neurotics. Totem and taboo : some points of agreement between the mental lives of savages and neurotics. Totem and Taboo Some Points of Agreement Between the Mental Lives of Savages and Neurotics was written by Sigmund Freud. 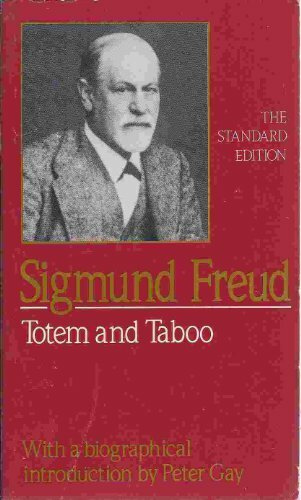 Totem and Taboo Some Points of Agreement Between the Mental Lives of Savages and Neurotics was published by W. W. Norton & Company. About Sigmund Freud (Author) : Sigmund Freud is a published author. Some of the published credits of Sigmund Freud include The Interpretation of Dreams, The Interpretation of Dreams.